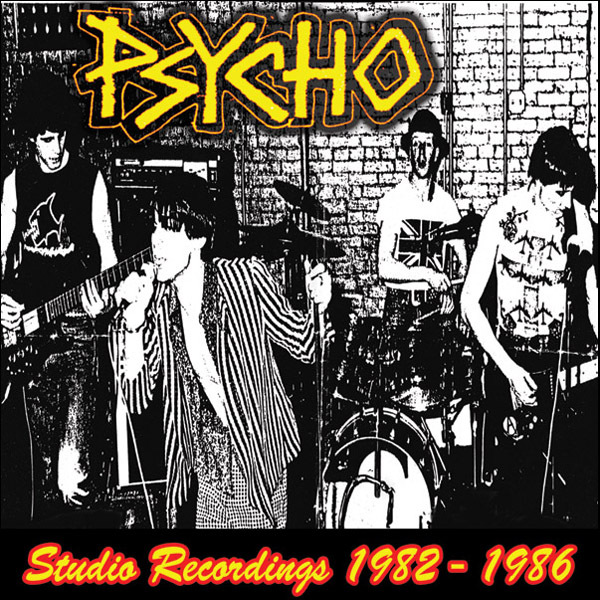 Amazing double album with all of Psycho's early studio recordings. Including demos, compilation tracks, albums, 7"s. Boston's Longest running punk band! They are still playing shows after 30 years!